Solar Screen Shades are an excellent choice for windows you would like to preserve the view yet block out up to 90% of UV rays. Solar Screen Shades have a modern sleek look and come in a wide range of colors. The darker Solar Screen fabrics tend to allow for the best view due to the contrast of the light outside and the screen color. 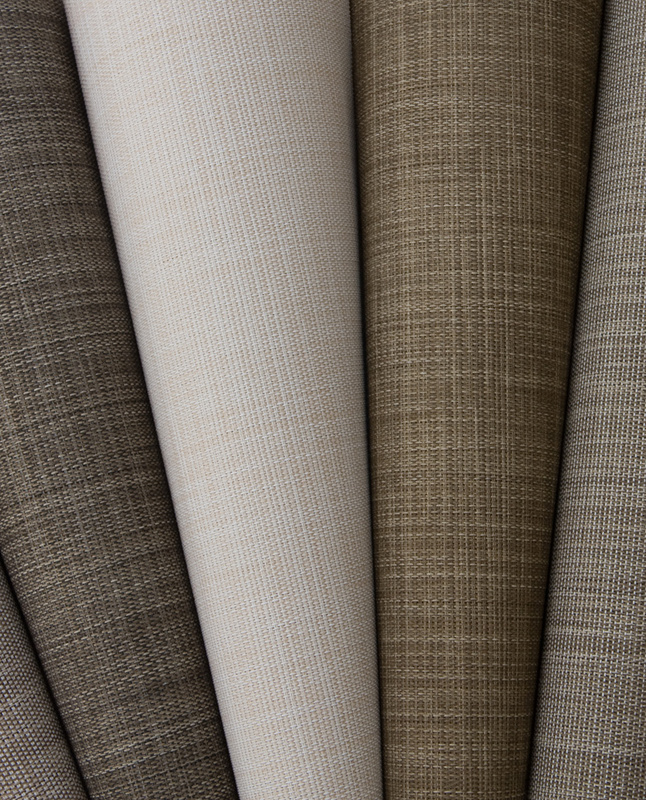 In the past, fabric choices were very limited - black, brown, white and were mostly used in commercial settings. 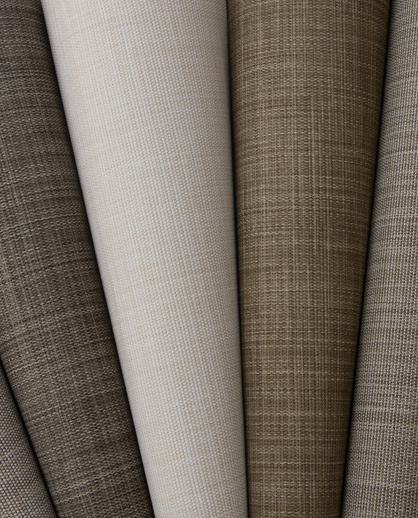 With the growing residential popularity there is a great selection of Solar Screen fabrics that will complement any decor. Don't block your view, enhance it with Solar Screen Shades. 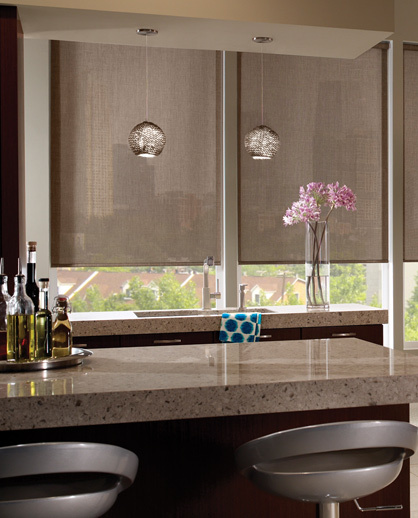 Solar Screen Shades are designed to block UV sun rays which can be harmful to your indoor furniture and decor. The term “openness” refers to the amount you are able to see through the shade and is available in different percentages. 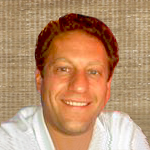 Ten percent openness is a common choice however you can cut the light further by choosing a five percent openness or up to fourteen percent to allow more light through. A larger percentage will provide more transparency while a smaller percentage of openness will create a more opaque screen. For example most insect screens are around 60% open. Clutch – This system is most common. There is a beaded nylon or metal looped chain that attaches to a clutch allowing the raising and lowering of the shade. This is a good choice for large shades. 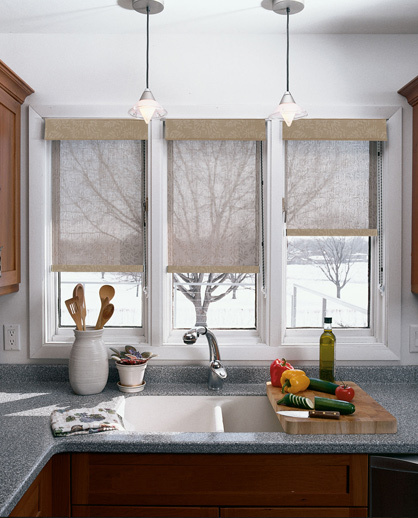 Motorization – Either remote controlled or hardwired to a switch there is no easier method of operating your shades.